Da ist sie also, die lange angekündigte FIA Meisterschaft - im ersten GT auf der PS4. Was GT Sport darüber hinaus bietet ist momentan noch nicht so richtig klar. 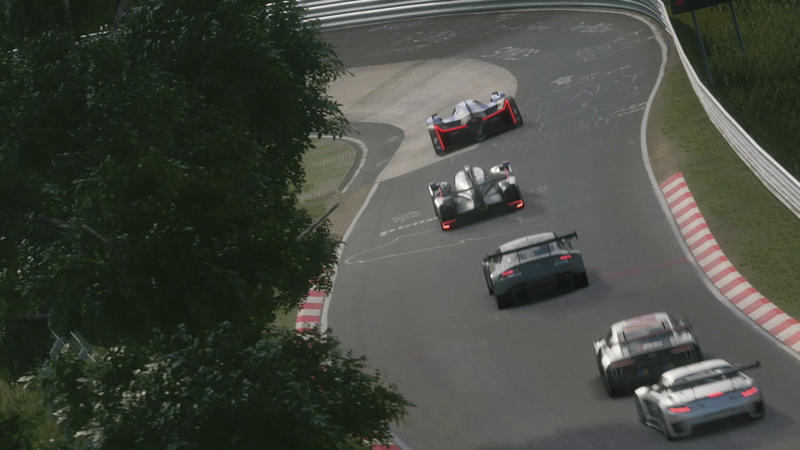 In Gran Turismo Sport, there will be two online championships officially sanctioned by the FIA (Federation Internationale de l’Automobile) running simultaneously. In the Nations Cup, players will be able represent their home country. Whilst in the Manufacturers Cup, players will be driving on behalf of their favorite car manufacturer. Players will not only be able to race as drivers themselves, they’ll also be able to root for their home country or their favorite manufacturers teams. The winner of the championship will be awarded in the same manner as real life motorsports champions, at the FIA prize giving ceremony. 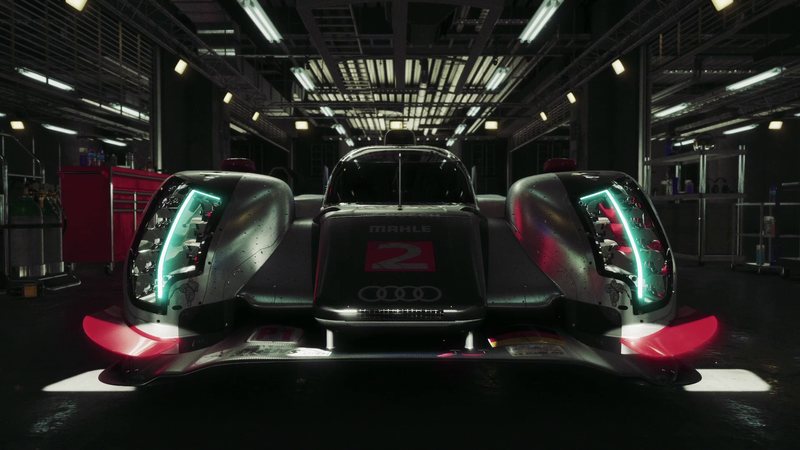 This will be a historic moment, the first time a video game will officially be recognised as part of the real motoring world. But it’s not just about online racing; the GT teams have continued to build on the games legacy of accessibility to ensure that the game is open to all to enjoy. Tja, das frage ich mich auch noch. Momentan tippe ich eher auf nein. 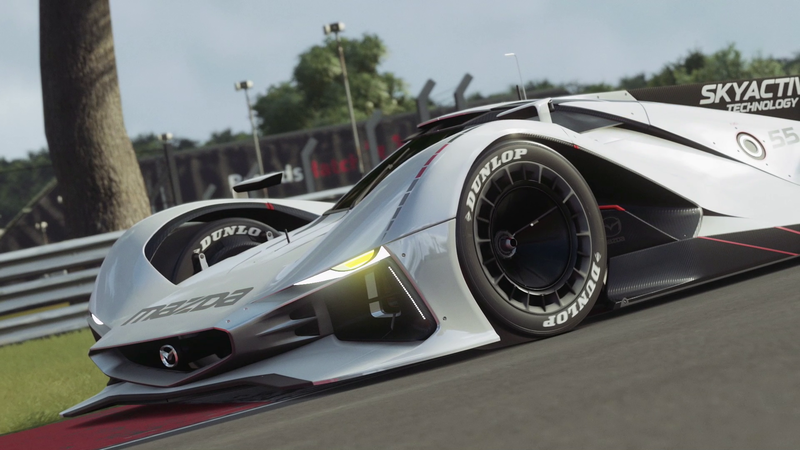 Konnte ich auch icht ganz raushören ... denn wenn 2016 Gran Turismo Sports kommt wann soll denn das eigentliche Gran Turismo 7 kommen. Sieht zumindest stark danach aus. Nur online only? GT Academy 2.0 oder wie? Keine Infos zum Spiel...Irgendwie mehr als schwach. Hier steht was von .... Nein, Gran Turismo 7 kommt nicht auf die PlayStation 4. 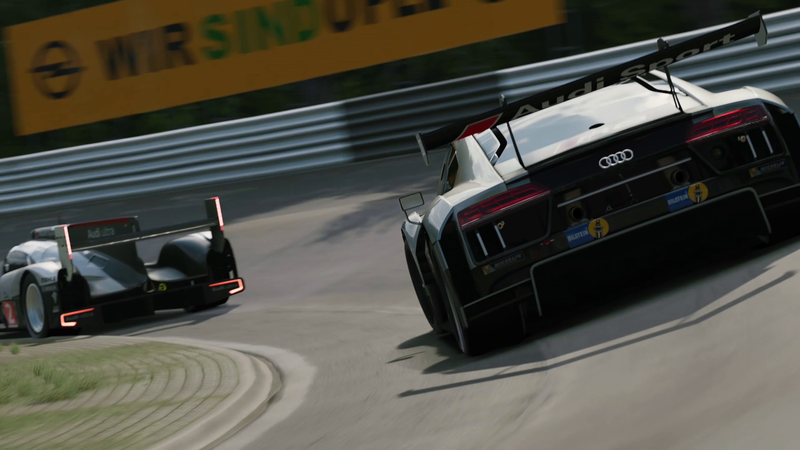 Gran Turismo Sport, das eure Leidenschaft für den Motorsport wiederbeleben will. GTP hat das GT7 Forum in GT Sport umbenannt - wenn das mal nicht voreilig ist. Hoffentlich hat es auch einen Singleplayer Modus. Neben den ganzen Motorsportwagen hat man ja auch Serienautos gesehen oder täusche ich mich da? Auf den Artikel würde ich nicht viel geben. Mir fällt kein Grund ein GT7 nicht GT7 zu nennen - außer man will nicht von FM überholt werden . Bei "Sport" denkt ein normaler Kunde imo an eine Spezialausgabe von GT, und nicht an eine "Vollversion". Die Umgebung schaut grafisch nicht gerade überzeugend aus. Mehr Fragen als Antworten. Gibt noch eine Möglichkeit: Hier handelt es sich um das verspätete "Gran Turismo for Boys". Neben den ganzen Motorsportwagen hat man ja auch Serienautos gesehen oder täusche ich mich da? Der neue MX5 war zu sehen. Die GTP News verraten auch nix neues. Ich denke ja, so wie ich es verstanden habe, dass die hergehn GT Sport releasen und dass dann eben immer erweitertn. Das spekulier ich und ich denke so abwegig ist es gar nicht, den so wären sie nicht gezwungen immer ein neues Spiel zu machen sondern entwickeln das jetzige (Sport) immer weiter. Glaube ich nicht, weil ein GT7 (oder was auch immer) mehr Geld bringt, imo. Und ein Spiel wie das alte GT HD Konzept möcht ich ehrlich gesagt nicht. 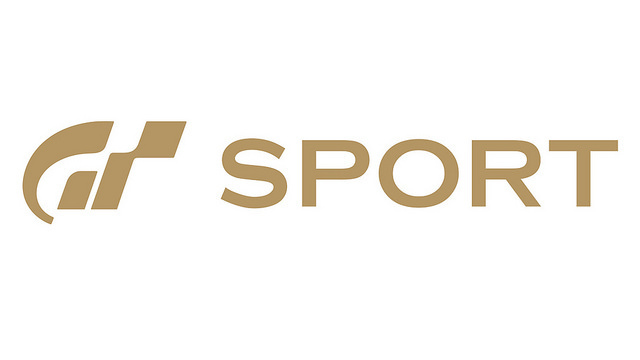 coming to PlayStation®4 with the name “Gran Turismo SPORT”! 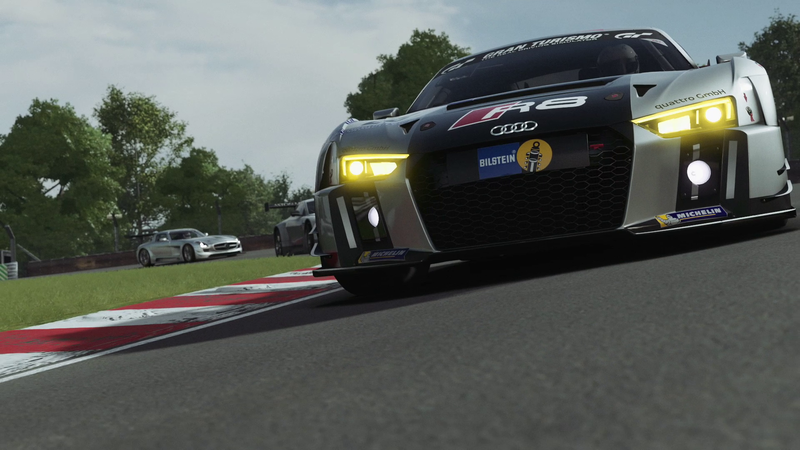 games are played will also undergo a huge revolution with “Gran Turismo Sport”. This is a vision that invokes the rebirth of motorsports. manufacturers teams as a spectator. officially recognised at the same level of motorsport. to the elderly, can participate and enjoy racing. 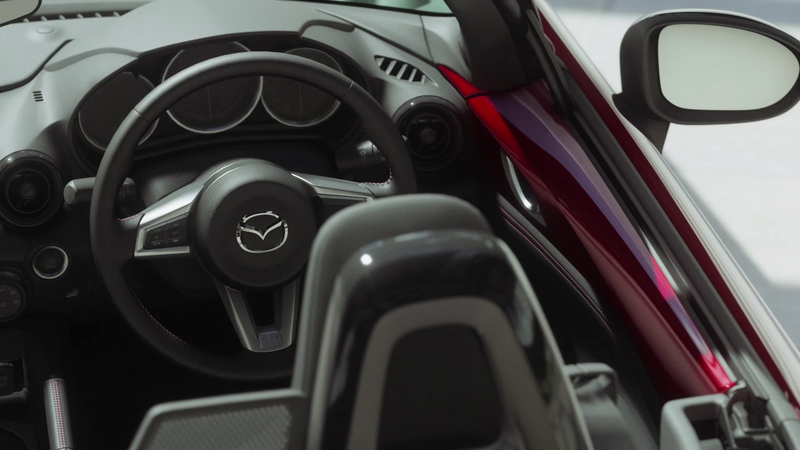 Even players who have never played driving games until now can discover how fun it is to drive! expectations of the existing Gran Turismo fans. it’s the very city where motor racing first started and is also home to the FIA. 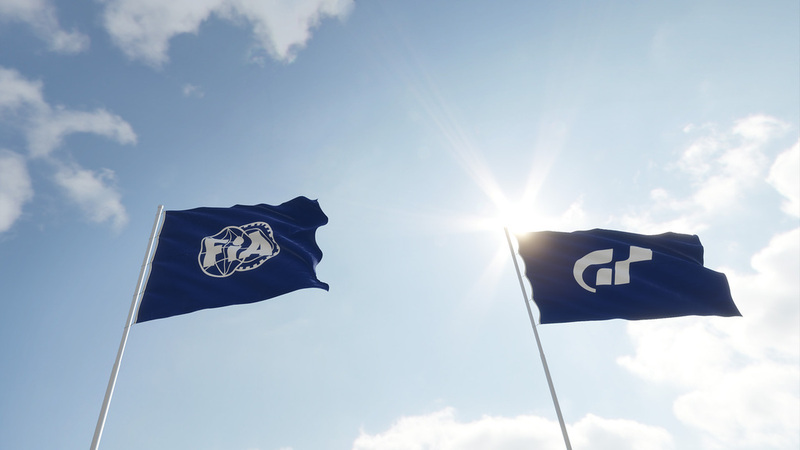 Together, Gran Turismo and the FIA will build the next 100 years of motorsports. 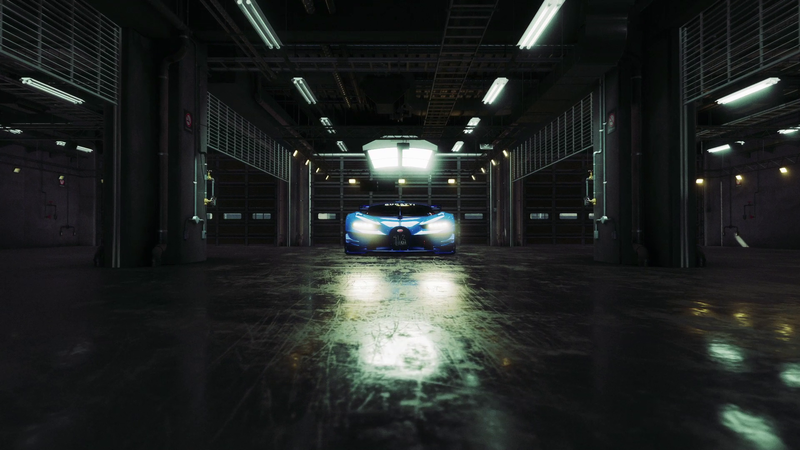 This is a concept movie of “Gran Turismo SPORT”, the newest iteration of the Gran Turismo series announced at the Paris Game Week in France. Watch for the new challenge of Gran Turismo in partnership with the FIA (Federation Internationale de l'Automobile). 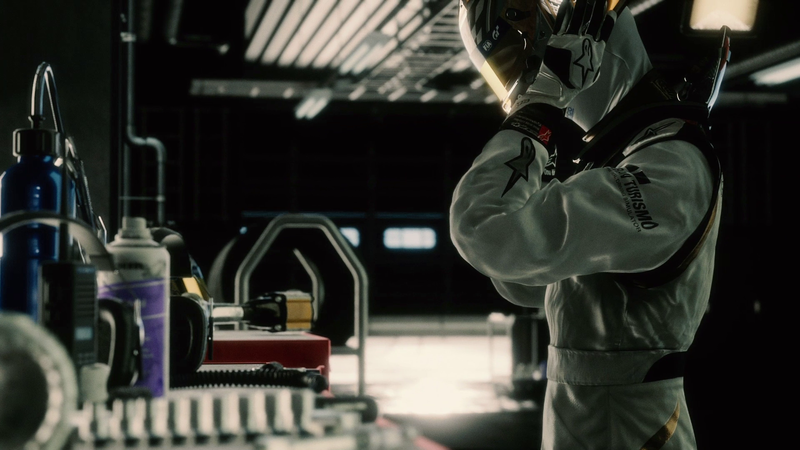 The major difference between real life motorsports and “Gran Turismo SPORT” is in the fact that anyone, from children to the elderly, can participate and enjoy racing. Der zweite Satz ist nicht so falsch. With more than 75 million cumulative sales (*) around the world, Gran Turismo has revolutionized the driving game genre. The next evolutionary step in this history-making series will soon be coming to PlayStation®4.